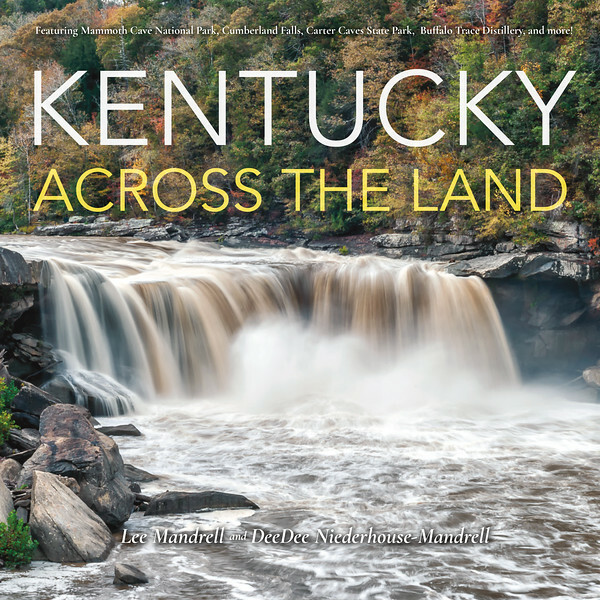 "Kentucky - Across The Land" is a new book in development with IU Press / Quarry Books. This book will be an all panoramic book featuring landscape, cityscape and black and whites from all around the state of Kentucky. This will be produced in collaboration with my wife DeeDee Niederhouse-Mandrell who also had the idea for the title. This book is scheduled to be released in Spring of 2019. Updates will be provided as they become available. Here are links to our current panoramic galleries to view until the book becomes available.